Engineered for maximum comfort, durability and visibility, the Ultimate FX FF-400 is the only respirator with Scotchgard Protector. Offered in three sizes, it features soft yet durable, silicone material and a large lens for superior peripheral vision. The 3M Ultimate FX Full Facepiece Reusable Respirator FF-400 Series is 3M�s most rugged facepiece, providing Flexibility in X-treme environments while still delivering superior comfort and an exceptional field of view. 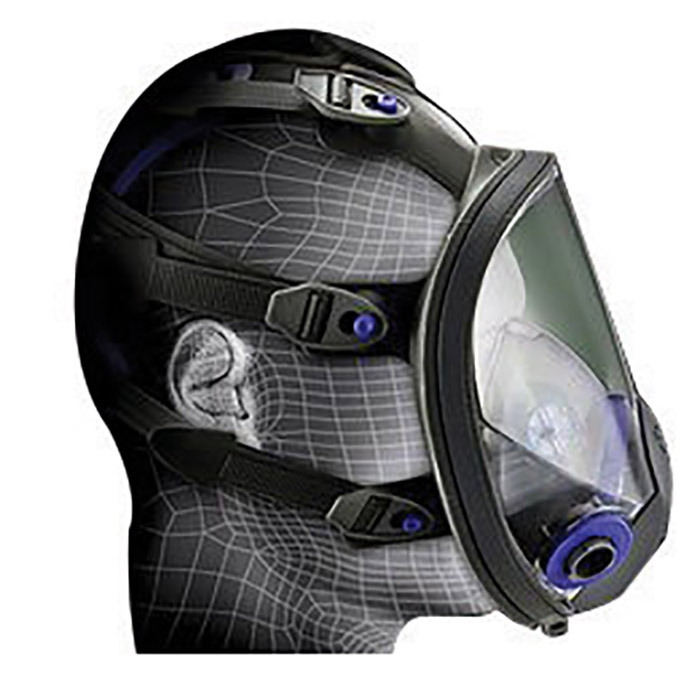 This facepiece offers an ergonomic, streamlined design � for lightweight, balanced comfort.